High-powered TV shows need a special atmosphere. Especially when if it is an award ceremony like the Amadeus Austrian Music Awards. 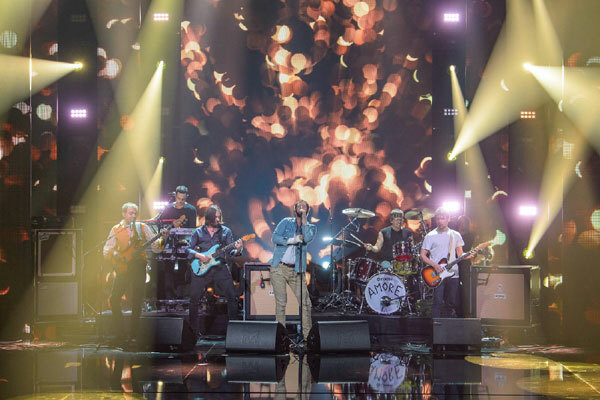 MA Lighting and Claypaky supports the production in order to cast Austria’s greatest national music award in the best light. 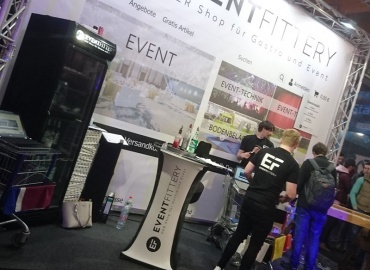 Matthias Frank: "I’m convinced by perfect optics"
At the awards, lighting designer and light setting cameraman Matthias Frank puts his trust in a combination of Claypaky spotlights and MA lighting controls. Staging the winner, he uses equipment including 12 Claypaky Scenius Spots, 20 Claypaky Alpha Spot HPE 1500, 8 Claypaky Alpha Spots QWO 800 and 12 Claypaky A.leda B-EYE K20. The system was controlled via two grandMA2 full-size consoles as well as a grandMA2 fader wing. 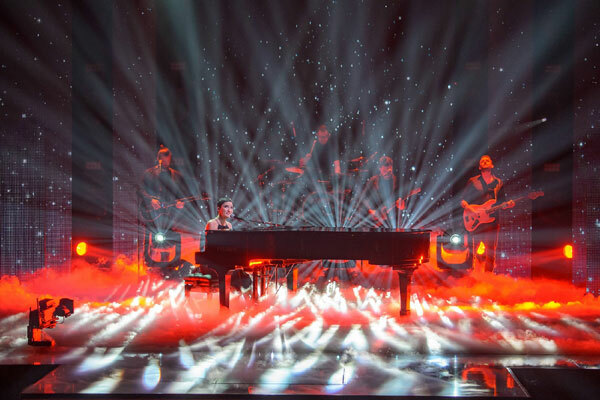 This is the only way the lighting designer can create the perfect atmosphere for each artist. From romantic to funky, the awardees can be given an individual stage. The Amadeus Austrian Music Award has been presented annually since 2000 by the Austrian association of music business (IFPI). Musicians who are Austrian citizens or have their life based primarily in Austria are eligible for the “Amadeus”. There are 18 prize categories in total. This year’s prize ceremony for the Amadeus Awards took place in Vienna’s Volkstheater and was broadcast by ORF on delay. 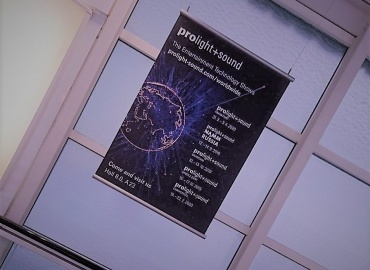 Claypaky and MA Lighting are among the regular exhibitors at Prolight + Sound. Both companies put forward world premiere. MA Lighting presented the long-awaited grandMA3. Claypaky unveiled the ZAC-EYE, and automatic tracking system for lighting.